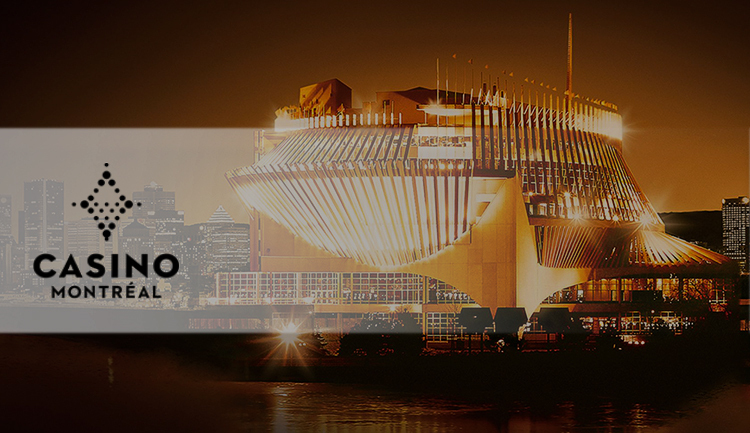 Montreal currently has 1 casino which is the Casino de Montreal and is the largest in Canada. 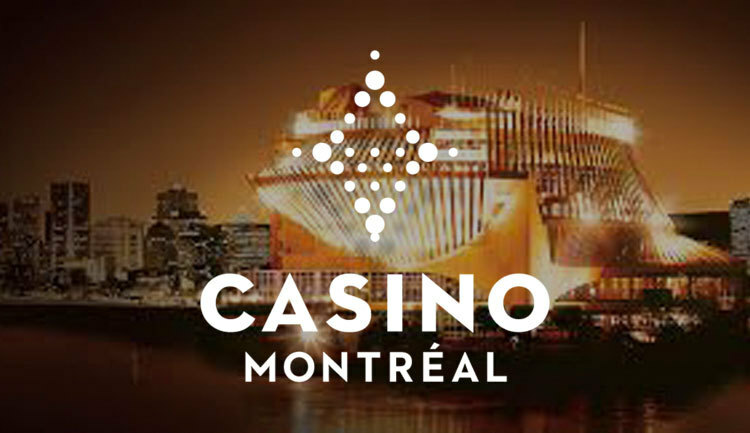 North America’s largest casino, Casino de Montreal is located in a modernist building on the Notre Damn island (1 Avenue de Casino). 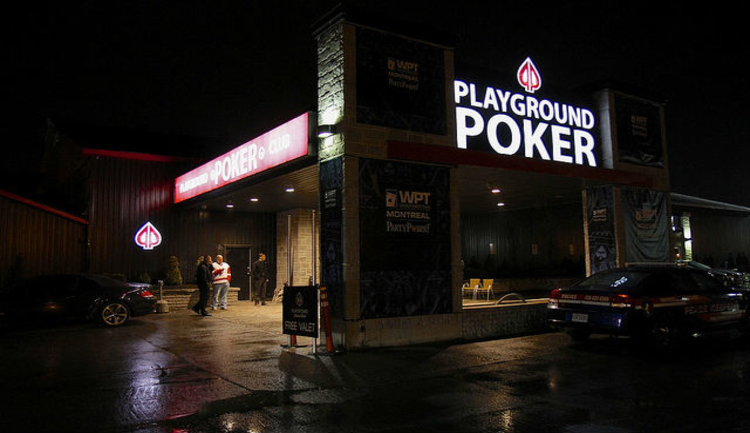 The casino consists of three buildings that are interconnected offering an immense gaming floor, restaurants, bars and meeting/banquet facilities. They also have regular tournaments running each week. 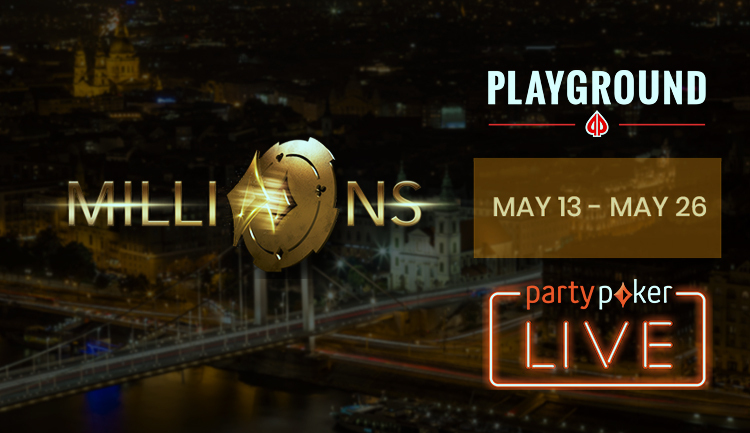 Over 3,200 slot machines on the huge gaming floor with denominations ranging from 1c to $100. They also hold regular tournaments every month. There are 7 progressive jackpots on the gaming floor with the jackpots rising hourly.